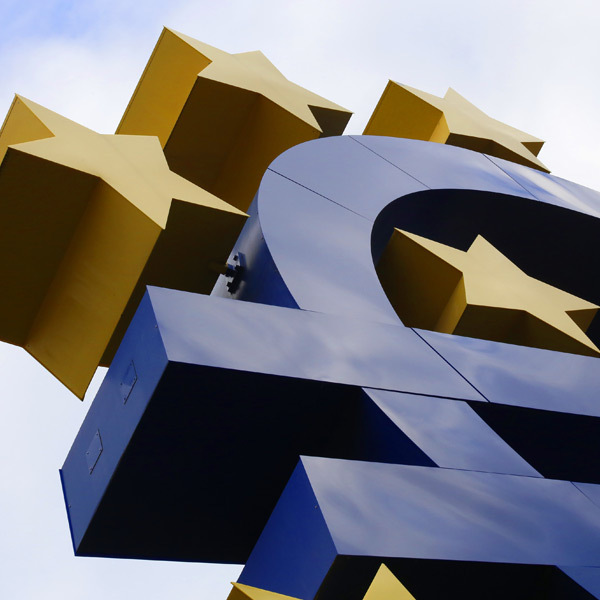 What might break the euro out of its current range? Gross Domestic Product data for Germany and the Eurozone due to be released on Thursday. The euro was able to make slight inroads against the pound with the markets bracing themselves for the next bout of Brexit volatility. The single currency may have started the week on the front foot following Friday’s impressive data releases, with Germany’s exports jumping up to €19.4B and positively surprising the markets. Many had expected a slowdown as a result of the global trade tensions with the US. It will be interesting to see how the euro’s value moves on Thursday though as Germany releases its latest Gross Domestic Product (GDP) figures. This will give a truer indication of the impact on europe from the above fears with a move below the projected 0.1% rise likely to provide volatility. Eurogroup Budget – An opportunity for a show of unity? Yesterday saw the start of potentially pivotal talks for euro exchange rates, as finance ministers from across the block have gathered once again to debate over the strongest strategy to put the euro group budget in place. The plans were consistently knocked back throughout last year despite leaders from Europe’s powerhouses France and Germany pushing the project at every opportunity. It has proved extremely difficult to convince the mid tear members to adhere to the terms, as it would mean sacrificing a part of their own national budgets in a bid to promote financial stability within the Eurozone. France would like a large budget to help protect the group against major financial shocks. Germany are pushing for a smaller budget with fairly distributed contributions to help members struggling with unemployment to cover benefit bills. At the other end Holland are still arguing the lack of need for a budget to be in place at all whilst Italy are unsurprisingly showing limited signs of interest. With the potential of a snap election to be called in Spain this spring, the prospect of a united security fund could potentially draw plenty of appetite for the euro, as stability is known to be a priceless commodity for any currency. As a result, a breakthrough in talks this week could potentially see the euro grow stronger and more expensive to buy.